Fight for the future of humanity. A powerful young woman wages war on humanity, and the nations of the world rise to the challenge. 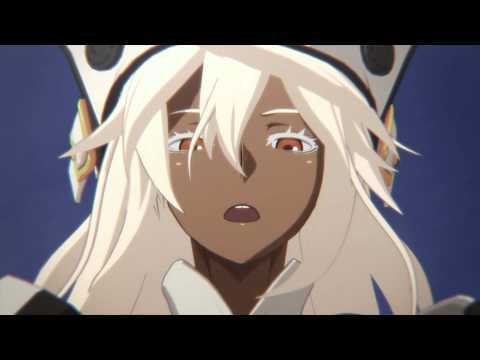 Play as classic fighters like Sol Badguy and Ky Kiske or new characters like Bedman and Leo Whitefang as they battle to defeat the mysterious Ramlethal Valentine. 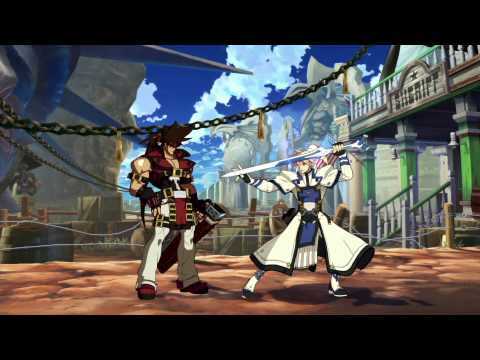 Guilty Gear’s hyperactive signature style returns in stunning 3D, accompanied by an intense rock soundtrack. You’ll need to master flashy and innovative fighting techniques, over-the-top special moves and the famous Roman Cancel system to best your opponents. Prepare for the ultimate fighting experience. 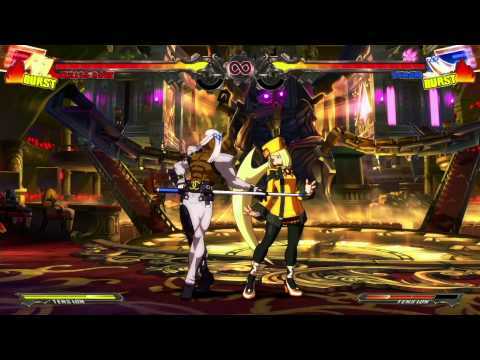 The legendary Guilty Gear series explodes onto PlayStation 3.